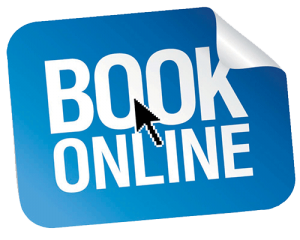 We can call to your premises and undertake a fire safety audit which is usually prearranged, and all fire safety inspectors will be in uniform and carry identification. 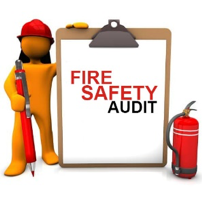 The audit is an examination of the premises and relevant documents to ascertain how the premises are being managed regarding fire safety. Fire Safety in the workplace is a must. Our highly trained auditors will ensure your premises is safe in relation to fire safety.